YJ boys. . Wallpaper and background images in the Young Justice boys belong to us! 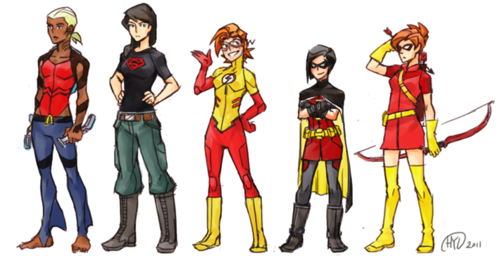 club tagged: young justice wally robin connor kaldur the guys.